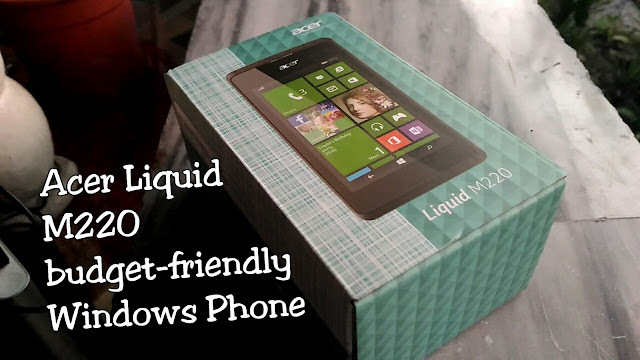 Acer continues to blaze the trail in windows powered smart phone with the release of the Acer liquid M220. Running with the latest Windows 8.1 OS (upgradable to Windows 10), the Acer Liquid M220 boast of powerful specifications that can cater either lifestyle or business users, ready for use in occasions. The Acer Liquid M220 also evokes outstanding aesthetic qualities to complete this performance-packed smart phone superiority not just in terms of functionality but also the overall look and feel. 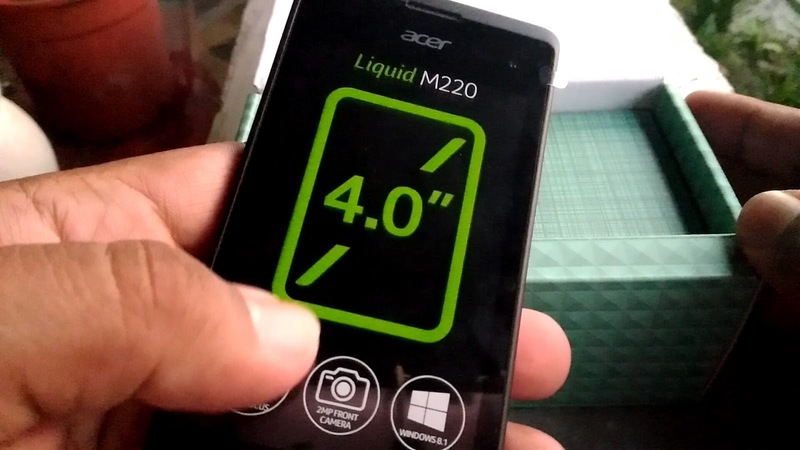 Acer Liquid M220 has a 4-inch 800 x 480 TFT display with 233 PPI, powered by 1.2Ghz Cortex-A7 Processor with 512GB RAM and 4GB ROM that can expand up to 32GB via MicroSD. Liquid M220 has a 5 Megapixel Rear Camera and 2 Megapixel Front Camera. Camera also offer faultless functionally since both are voice-operated, shoot photos without having a click or practically hands-free. “Acer’s Window powered smartphones can be upgraded from Windows 8.1 to the latest Windows 10.1 starting December to enjoy the full service of windows 10 in your smartphones.” - Windows Phil. Acer Liquid M220 is available to all Acer Mobile Store, Acer Kiosk and other partner stores nationwide at P2,490 SRP. A steal yet worthy of every hard-earned peso that makes it a truly value for your money. Know more about the Acer Liqui M220 follow Acer at Facebook.com/AcerPH , Twitter.com/Acerphils and Acer.com.ph.